Synopsis TUCKER and DALE VS. EVIL is a hilariously gory, good-spirited horror comedy, doing for killer rednecks what Shaun of the Dead did for zombies. 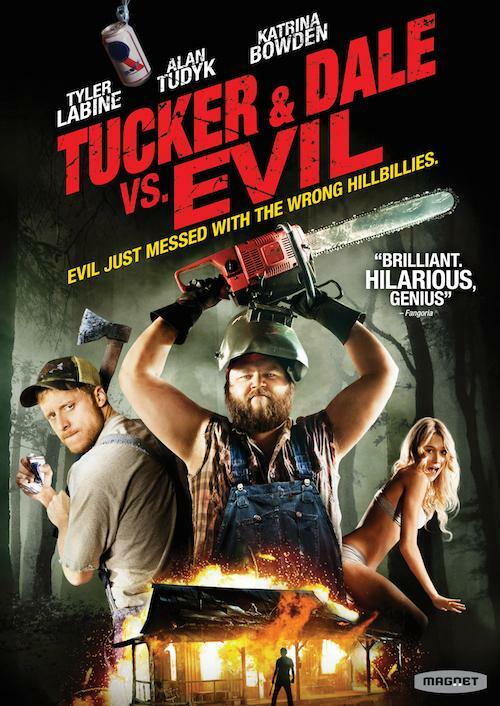 Tucker and Dale are two best friends on vacation at their dilapidated mountain house, who are mistaken for murderous backwoods hillbillies by a group of obnoxious, preppy college kids. When one of the students gets separated from her friends, the boys try to lend a hand, but as the misunderstanding grows, so does the body count. TUCKER and DALE VS. EVIL has been a hit on the festival circuit, debuting at Sundance, and winning the Midnight Audience Award at SXSW, the Jury Prize for First Feature at Fantasia, the Best Director award at Fantaspoa, and the Best Motion Picture Award at Sitges. "Tucker and Dale vs. Evil" is such a fun movie. At first I was a bit hesitant to watch it because it looked a little too goofy for my liking. Once the flim started and story kicked in the characters were extremely likeable and funny. Then it started getting bloody which caught my interest. 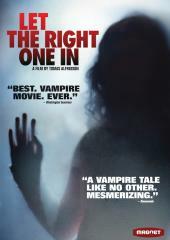 I wouldn't call this a "horror" movie, it's more like a comedy movie that accidentaly gets bloody. Overall, this movie is extremely fun and funny, I certainly recommend it to anyone looking for a good Friday night movie. 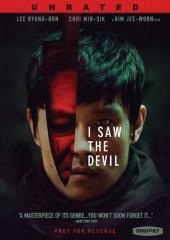 Looks can be deceiving and this movie is not what you'd expect, but you will surely be plesantly surprised!